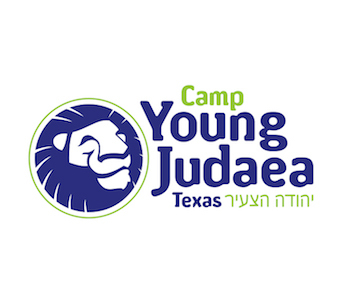 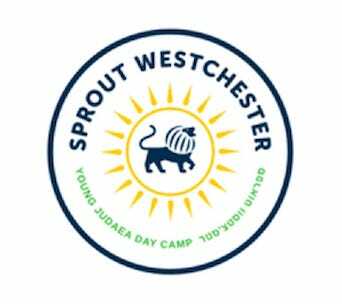 With the generous support of the Avi Chai Foundation, Young Judaea launched the inaugural cohort of the Camp Leadership Track of Year Course in Fall 2017. 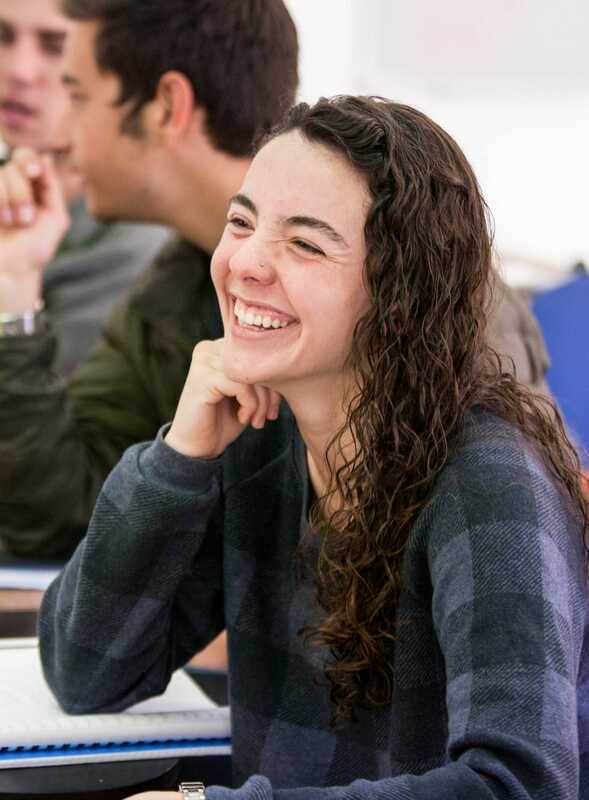 The exclusive track prepares participants to return to their respective camps and communities having developed and practiced high-level leadership skills along with specialized Israel-related knowledge and programming. 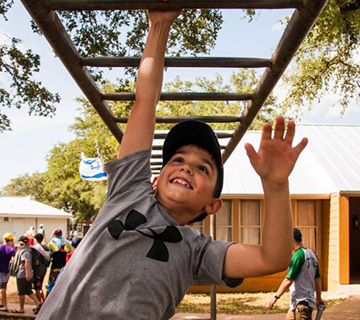 Through the track, participants sharpen their lens with training and skills to become future leaders of Jewish summer camps and Israel education in North America. 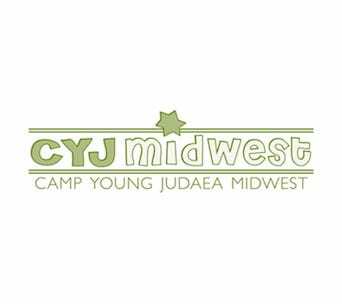 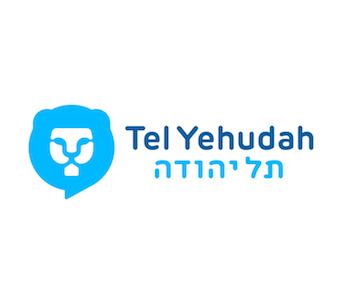 Young Judaea is a peer run organization with mazkiriyot (boards) of peer leaders on local, regional, and national levels. 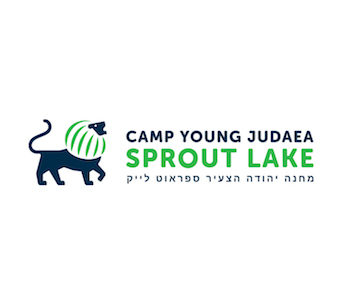 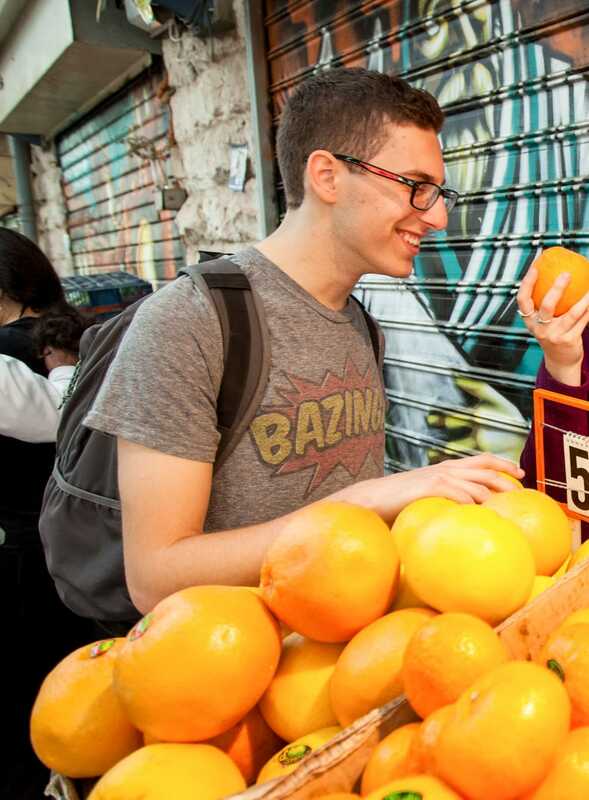 Our National Mazkirut is comprised of the top teen leaders in Young Judaea who direct much of our year-round programming, engaging their peers around our values of Jewish identity, Israel, pluralism, leadership and social action. 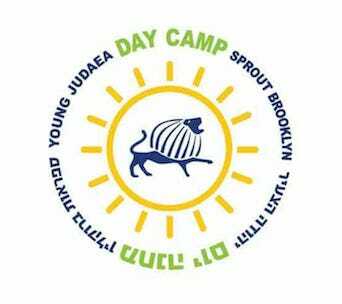 Camp Tel Yehudah’s social activism institute, Hadracha, is the premiere Jewish leadership training program for teen’s today. 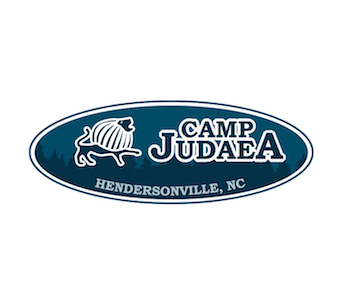 Made up of 10th and 11th grade campers, Hadracha participants are trained in practical leadership (hadracha) skills and have opportunities to lead camp-wide activities including Maccabia (Color War), Shabbat activities and peulot (recreational and educational activities) for the rest of camp.